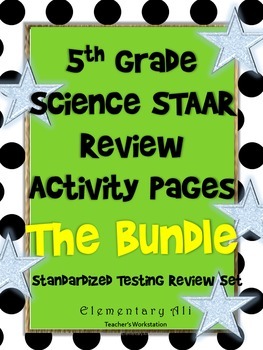 Is your class ready for the 5th grade Science STAAR test? It is never to early to begin test prep, and I have found January February to be the perfect time to bring out my STAAR test review tricks. Test prep for me begins on the first day of school. Engaging, content-rich are the key to prepping your students for the test. Students need to thoroughly understand the content, and you have a year with them to make sure they get each of those standards. Teaching test taking strategies for each unit test also helps get them ready for the big test at the end of the year. Each unit test I give students throughout the year is in a format that mirrors their standardized test so they have a chance to get familiar with the style. I always take a day to go back over their graded tests as a class using teacher modeling to show them how to think through each question like an expert. Review time is when you can really focus on the test. We shouldn’t have to “teach to a test”. We should guide students through learning about the wonders of the world around them. That magic can happen in our lessons each day. In the few months leading up to the test, you can add in some test-focused learning. Here are 5 ways to get your class ready for the 5th grade Science STAAR test. A brain dump is a common test taking strategy where we teach our kids to write down everything they know on a blank test page before they start reading the questions. In my 5th grade science classes, I have simplified this to drawing our main science diagrams (cycles, moon phases, food chains/webs, etc.). This is fun to review because we do Science Diagram Quick Draws. Students will each have a whiteboard and listen for their teacher to call out a diagram, such as “Complete Metamorphosis Life Cycle”. Students will draw and label the diagram from memory on their white board and flip it over when they are done. Then, when everyone is ready, students will flip their boards up for the teacher to see. This can be made into a competition or a quick formative assessment. For the students who get to use a set of diagrams on the test, you can have their diagrams pre-printed and laminated so they can select the correct diagram and label it with dry erase markers. I have always let my accommodation students draw their own diagrams, if they could. Kids learn so many new technical vocabulary terms in Science, and they need to know these words well to maneuver through a challenging test. I started playing Science Says in 2009, and it worked so well that I stayed with it. I originally used it as a brain break sort of activity, but the results that came from it were phenomenal. It quickly became a review staple. When I saw my students making motions for vocabulary words while working through test questions, my teacher heart was full of joy for student success! They were using the Science Says movements while reading their test questions to help themselves remember what those words meant. This was a simple, yet powerful tool. I have some of the terms and movements listed for you. 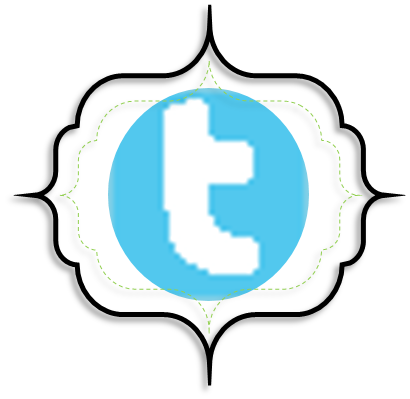 Click the image below for a printable version. Reviewing the information that was learned for each standard is needed to refresh student memory before the big test day. So many teachers have used the 5th Grade Science Review Stations to easily set up reviewing the content. Each station includes a vocabulary matching activity, plus two content review activities with matching or fill in the blank. Students need to know the content well enough that a tricky-worded question will be easier to navigate. The colorful pages in the picture below show me prepping the Moon Phases station. The blue page is the task card information sheet, and the yellow pages are the two concept review activities. In addition to the Review Stations, I have a fun coloring and fill-in-the-blank notes page for each standard. These 5th Grade Science Review Activity Pages are really fun to complete, similar to making doodle notes without the need for amazing art skills or the time it takes to draw everything. The images with student writing make the information memorable. Students will be engaged through drawing and coloring while taking meaningful notes over science concepts. These concept reviews can be used once a week for the months leading up to the test day, or can be used in a STAAR test review boot camp week. I originally made the review stations a Friday thing starting in February. Students could complete one to two stations each Friday and refresh their memories for Science concepts. They have worked well as a boot camp review, too though. The newest review tool I am adding to my bag of tricks this year is a set of Escape Challenges that incorporate test-like questions into fun challenges for kids. Escape Challenges are trending in the classroom right now, and they are super fun. Having an escape game with content-rich challenges that are on their appropriate rigor level will be a tremendous help for students to learn while having fun. 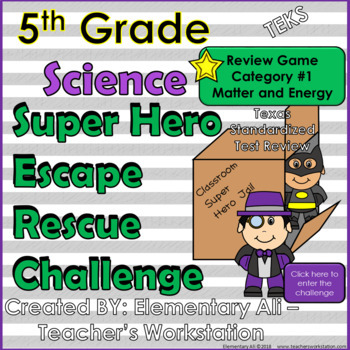 In the first reporting category escape challenge (Matter and Energy), they are given a scenario to rescue their classroom superhero, Batkid, from a jail that the Evil Professor Trickster put him in. Students can easily play this game designed in a PowerPoint Show format that guides them through solving each challenge question. An incorrect answer will give them a guiding response of why that isn’t correct and allow them to try again. A correct answer will celebrate with them the reason(s) why that answer is correct and allow them to collect a puzzle piece before clicking on the next challenge question. Once all six challenges are complete, they will have all the puzzle pieces needed to help Batkid escape the jail box. Batkid will have a reward for them such as getting to sit by a friend in class or a homework pass. To make this a better learning activity, the included thinking sheet provides a place for them to show their thinking for each attempt on the questions. More of these Escape Challenges coming soon!! The schools where I have taught have had some sort of big event to get kids pumped up with an extra review that feels like a party. For most schools, this is a boot camp style event. Boot camps can be done in your individual classroom, or as a grade level team. One of the elementary schools where I worked would take the week before each test and turn all three of our departmentalized classrooms into boot camp rotations for the entire grade level. We worked as a team and helped each other test prep. Reading was first, then Math soon after, and then Science is usually a month after depending on the state test schedule. Us teachers would wear camo and whatever other “boot camp” style gear we could find. Kids were encouraged to wear camo as well. I taught in a middle school where we did special boot camp rotations within our own classroom, and the students really benefited from it. 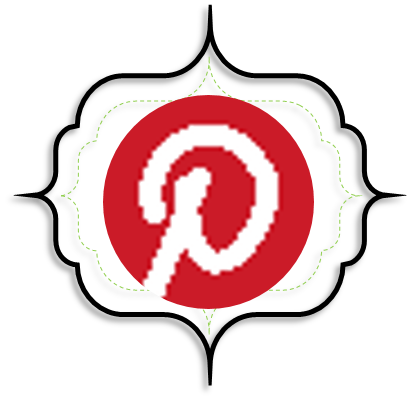 I want you to have the fun stuff you need to really add spirit to your bootcamp event, so here is a Test Prep Boot Camp Freebie to get you going! If you’re like me, and you love to go all out and decorate your classroom for special days, I saved some cool ideas in my Science Events for Kids board. 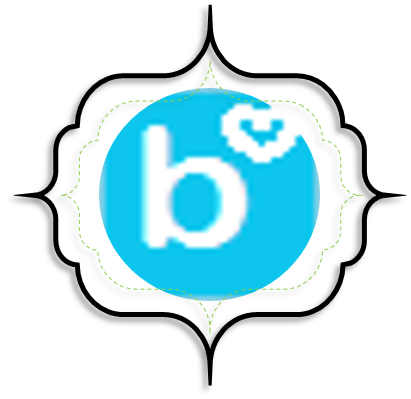 A little trick I use for finding fun decor ideas it to look up themed birthday party decor ideas and VBS (Vacation Bible School) ideas. VBS decor is always super amazing for kids. Another big event I have done in schools is a Science Lock-In or Science Night where students come eat pizza before traveling in groups to each rotation of really fun review games. This is a team effort and always required several volunteers. As the science teacher, I would prepare all the instructions and materials for the other teacher helpers so they could just enjoy playing review games with the kids. The kids LOVED this night. I was always so tired that I wanted to cry after it was all over, but it was sooooo worth it! Here are some ideas for rotations in a Science Night event: Science Review Jeopardy, Science Escape Challenge, Science Four Corners, Science Says, Science Balloon Pop Relay, STEM Challenges, and throw in some fun extra game stations that are just there for a brain break play time. This was a 2 hour event at my school, so the rotations were only about 15 minutes long. We had volunteer teachers in their classrooms for each rotation, teachers who were line leaders to walk the kids between classes, our principal stayed at the front with a helper to grab any kids whose parents came early. We brought them all back to the cafeteria to watch a movie while waiting on parent pickup. We even charged a dollar a minute for late pickups after a certain time. I hope this gives you some ideas to make your review time a success for your students. And, maybe even take some stress of you and your students for the testing season. 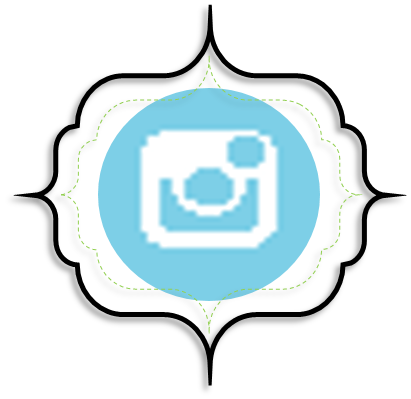 Make it fun, enjoy it, breathe, and reward yourself with a spa day when its all over. 🙂 Reward your kids, too, with a fun/celebration day when its all over. They worked hard and deserve it. 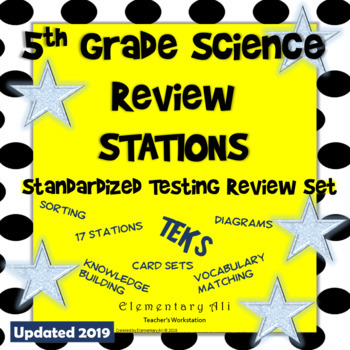 5th Grade Science Review Stations – 15 Stations with 3 print-and-go activities each and student recording sheets. 5th Grade Escape Challenge Category 1 Matter and Energy – Test prep escape challenge with six critical thinking challenges to prep your students for the big test. Both a digital and paper version are included! 17 Science Diagrams for Test Prep, Notes, and Supplemental Aids (TEKS) – Diagrams to use for a quick draw review game, note taking on new concepts, supplemental aids on tests, and your Science Focus Wall. 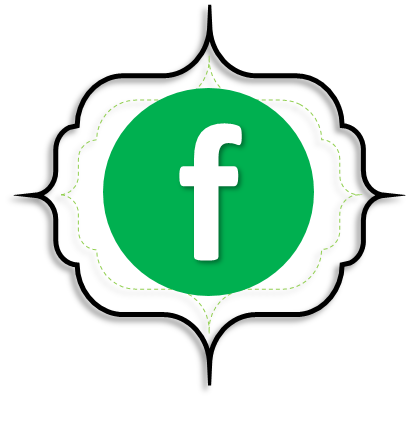 Review Boot Camp Pack Freebie– Printable signs, posters, decor, dog tags, and hats to make your boot camp even more exciting. And, its FREE! !